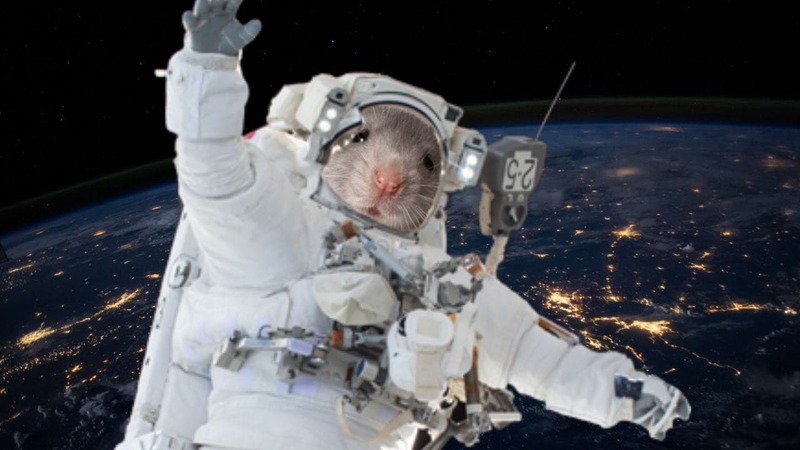 The investigation will keep a group of young mice and another group of older mice on the space station. 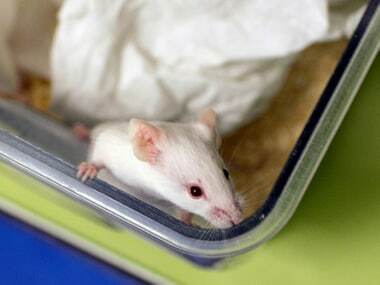 Most people can tell if you are angry by looking at your face or behaviour but what if how you move a computer mouse can predict your anger or frustration? 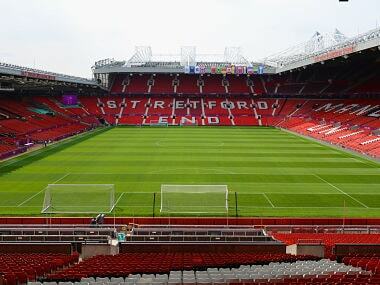 English football club Manchester United is reportedly facing a mice infestation at its Old Trafford ground. 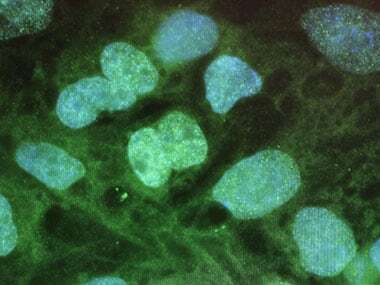 Japanese stemcell scientists have succeeded in slowing the deterioration of mice with motor neurone disease, possibly paving the way for eventual human treatment, according to a new paper. 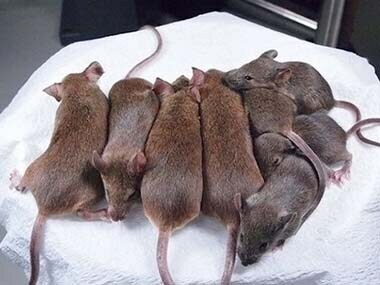 "Older mice that received young blood had a sharpened sense of smell, able to distinguish odours as well as young animals could," the Guardian reported.